One of the things that you have to do in life in general is make the most of every opportunity. Working at The New Saints Football Club and having lots of midweek groundhopping options in the area at this time of the year, it works out well. Living in Wolverhampton it means you have quite a round-trip journey if you’re just going to watch a football game. Added on to the end of a working day though, it all works out nicely. I’ll do a few new Welsh National League (Wrexham) grounds over the coming weeks before the season ends but I kicked off with Chirk AAA FC’s Holyhead Road. Founder members of the Football Association of Wales, Chirk also have the honour of lifting my favourite trophy, the Welsh Cup, on five occasions, albeit in the nineteenth century. The game, against Brymbo FC, saw the visitors take the lead as we approached the quarter of an hour stage. Hitting back to grab an equaliser, that’s not only how it was at the break but also come the full-time whistle. I enjoyed the game, as I always do, and both sides can take something positive from the encounter. 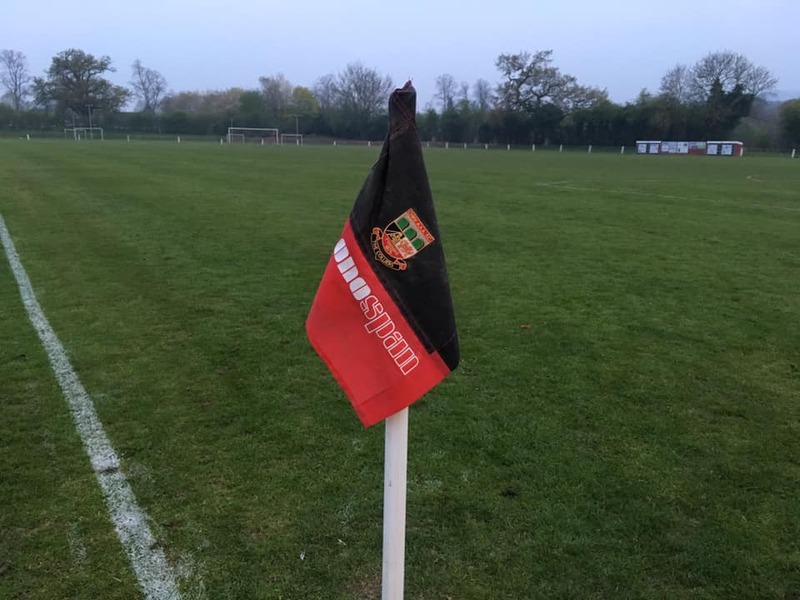 The video below covers my visit to Holyhead Road and includes the Chirk penalty and the Brymbo assistant manager, Tommy Holmes, who is pursuing his managerial career in Wales, following his years with TNS FC. This was my 98th game and 45th new ground of the season so far, as well as being my 49th Welsh ground overall. Visit my football pages.